The Field Operations Divisions primary function is to provide uniform patrol services to the community. 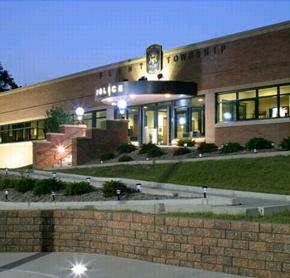 Only sworn personnel, sergeants and patrol officers are assigned to this division. Provide preventative patrol and enforce traffic laws. School Resource Officers and officers on specific assignments are also part of this Division. Selected personnel also make up the Incident Response Team (IRT) and the Honor Guard Unit.